*Discounted license available for In Touch EMR and unlimited licenses for non-clinical staff (Normally $49 a month value, for Lite and Elite licenses). 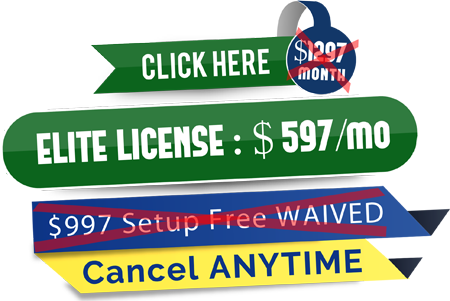 Discounted license available for In Touch Biller Pro (Normally $149 a month value, Elite licenses only) unlimited real time eligibility, unlimited electronic claims submission and unlimited ERA’s per month for one rendering provider. 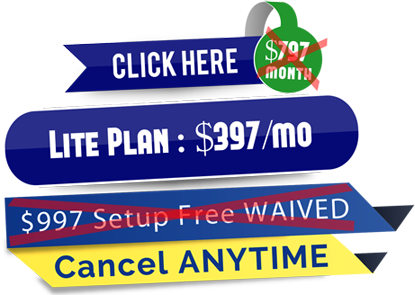 Try Referral Ignition for 30 days. If you don’t like it, we’ll refund every penny and you KEEP the website on US! Referral Ignition is the ONLY documentation, billing and marketing system you will ever need. 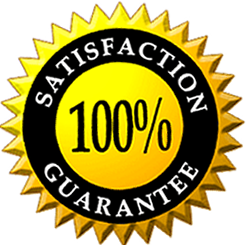 We are so confident you’ll find this to be the case as well that we are offering a 30 days risk-free guarantee. If within 30 days you find that Referral Ignition is not the best marketing system for you simply let us know and we’ll discontinue your membership. And for trying us out, we’ll even let you KEEP the website we designed for you. It’s our way of saying thanks for giving our company the opportunity to serve you.